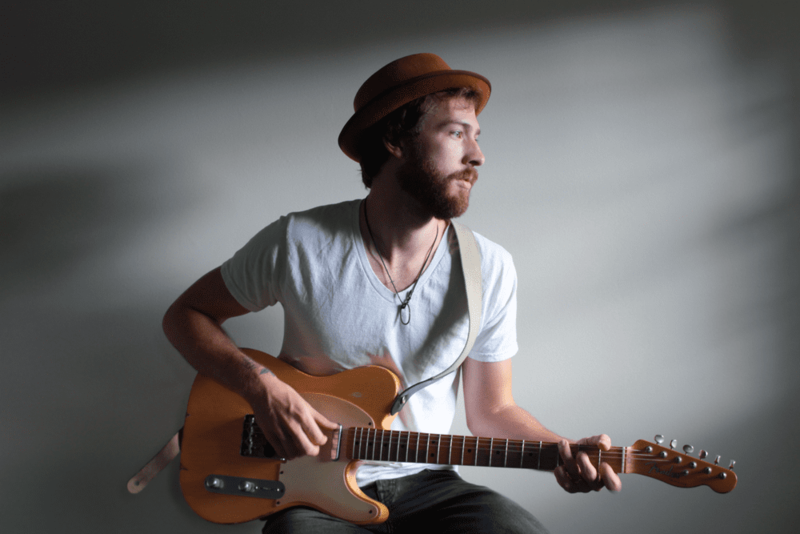 Each Wednesday, we’ll round up our top sonic picks for the week ahead — from performances by the Atlanta Symphony Orchestra to the bands of East Atlanta Village, these concerts have captured our critic’s attention as worth adding to your calendar. View ARTS ATL‘s comprehensive calendar of events here. 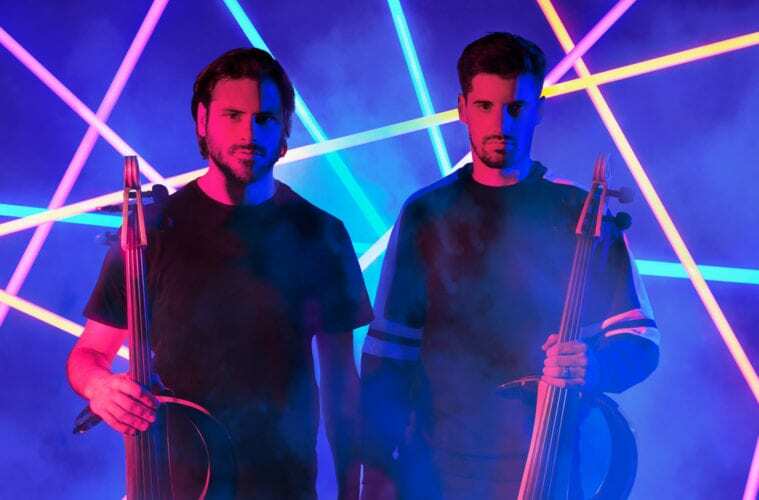 2Cellos. 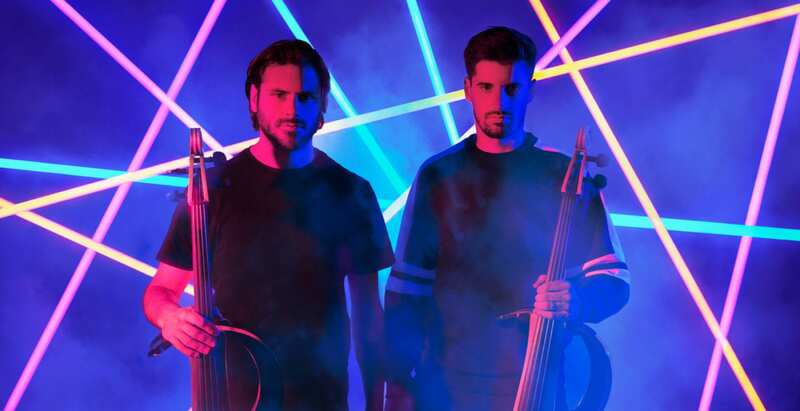 The Croatian cello duo of Luka Sulic and Stjepan Hauser stop by ATL on their latest tour, which promotes the most recent album Let There Be Cello. Fox Theatre. 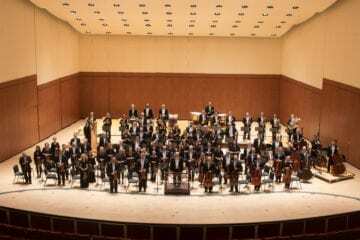 7:30 p.m.
Atlanta Symphony Orchestra: Beethoven and Bernstein. Danish conductor Thomas Søndergård returns to lead the ASO in a performance of the works of Beethoven and Bernstein. Look for ARTS ATL‘s review of Thursday’s performance on Friday afternoon. Atlanta Symphony Hall. 8 p.m. The program repeats Saturday at 8 p.m. and Sunday at 3 p.m.
New Trinity Baroque: Passion and Devotion. A recorder and transverse flute virtuoso from Germany, Karolina Bäter joins New Trinity Baroque again in a concert of passionate concertos, quartets and suites by some of Germany’s greatest composers. St. Bartholomew’s Episcopal Church. 8 p.m.
Last Chance Riders, Sash the Bash and John Pagano Band. An evening of rock ‘n’ roll at the local community bar. Star Bar. 9 p.m.
Hand Habits, Tasha & Rose Hotel. 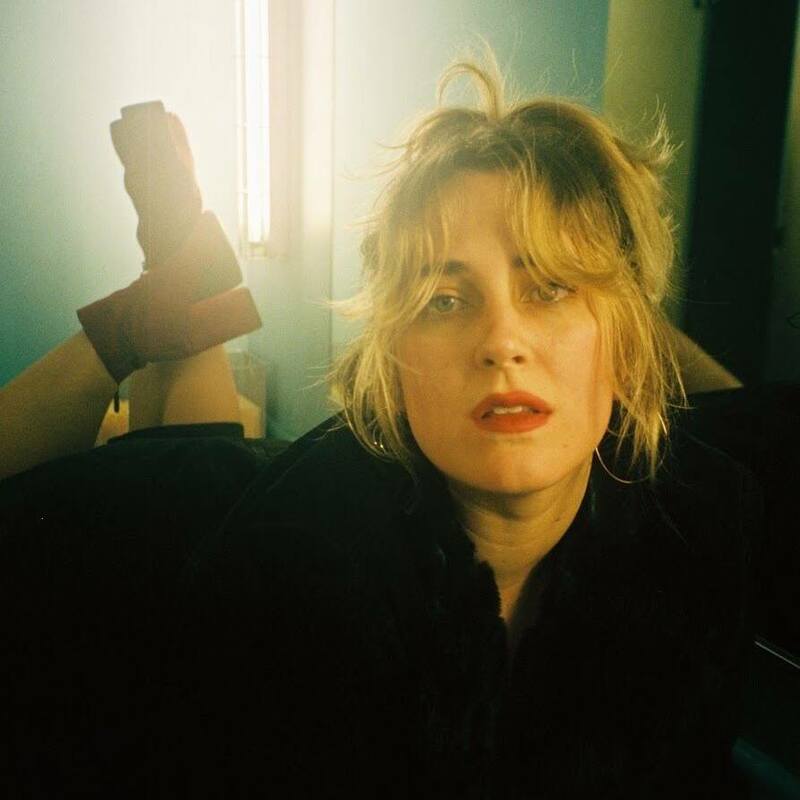 Atlanta’s own Rose Hotel takes the stage with LA dream-pop Hand Habits and Chicago-based Tasha. The EARL. 8:30 p.m.
Something Borrowed, Something New. 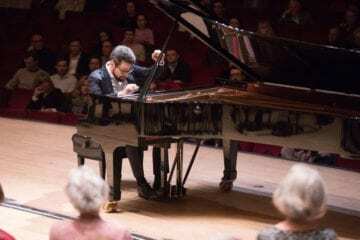 The Georgia Tech orchestra’s season finale features student soloist Ethan Tien on Khachaturian’s Piano Concerto. Also included in the program are works that pay tribute to composers of the past, including “Variations on a Theme by Haydn” by Brahms and Prokofiev’s “Classical” (Symphony No. 1). Ferst Center for the Arts. 7:30 p.m.
2019 SoundNow Atlanta Festival. 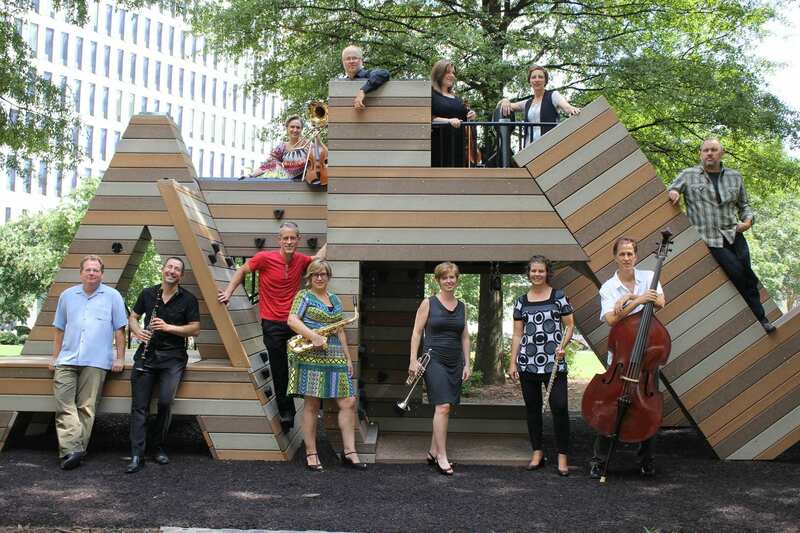 Now in its fourth year, SoundNOW is proud to present the very best in classical contemporary music as performed by Atlanta’s premier new music ensembles. The festival runs through April 13. View the full schedule here.